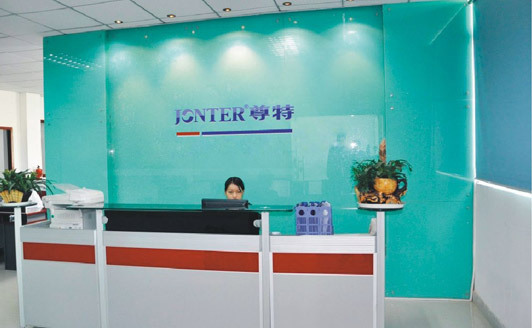 Company Profile-Shenzhen Jonter Digital Co.,Ltd. Shenzhen Special Multimedia Co., Ltd. is a statue dedicated to digital audio and multimedia speaker development, production , sales and service as one of the major high-tech enterprises, under the statue special International ( Taiwan ) Co., Ltd. , established in 1997 in Taipei, Taiwan Speaker multimedia speakers and R & D center , production base in 2007 will be moved to mainland China ( Shenzhen ) , and a mold manufacturing, injection molding, injection silk screen , speakers, electronic plug-ins, product assembly and other integrated production services. 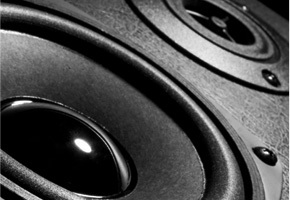 The company of "excellence " in product design, the introduction of Taiwan's most cutting-edge products in the field of audio technology and exquisite production technology , and integrated into the digital audio field the most user-friendly design and content , allowing Chinese consumers to experience the most sophisticated audio enjoyment . In all my colleagues in the company's efforts , meticulous , conscientious, "think of customers, anxious customers of " wholeheartedly determined to build a quality premium brand "JONTER respect special" to return to the community , the company's products have passed the quality and technology since the inspection and supervision bureau and get a quality inspection reports, all products have passed CCC certification of China Quality certification Center , and by the U.S. FCC certification and CE certification in Europe , "JONTER respect special" brand due to performance excellence, since listing , the majority of consumers and agents around the pro ignorant . "JONTER" " special respect " brand series of high-end speakers stick to the brand line , is a major market characteristics of our company since its inception , Strict quality , scientific management , continuous improvement, a full-service , innovative products unique style , it is I open the strong backing of the domestic market , the products are exported to Europe , the Middle East , Southeast Asia, more than thirty countries and regions. 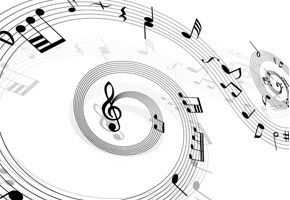 With outstanding advantages speaker technology , the sound quality of each product are company by domestic and foreign customers like and agree with , in the fierce market competition. Always adhere to the "excellence, the pursuit of excellence " product concept to maintain industry leadership . Respect for special people will be " serious work, sincere man " corporate attitude " constantly pioneering and innovative " is the company's corporate purpose, " the pursuit of excellence , excellence " is the common struggle of all my colleagues in the company 's goals , adhere to excellent products and efficient services, creating value for customers. Chinese: "respect for special" - honorable life, particularly enjoyment, meaning the people's yearning for a noble life, the pursuit of the perfect life. English: "JONTER" is the Chinese transliteration of special respect, respect is honorable, respect, respect of Italy, special, special, special meaning, different meaning, "noble and comfortable enjoyment" unique ideas into life every note of them and really bring consumers a distinctive sound effects.